Hey everyone! I’m finally getting around to reviewing this beautiful palette, if you read my top 5 palettes post you’ll already know this is a favourite of mine. I actually got it for christmas last year from my parents and I reach for it so often its ridiculous! What I love about this palette is it has the perfect combination of neutrals for everyday, but it also has some great colours if you want to add a little drama or colour. I also love how it has a great selection of matte shades, meaning I don’t have to reach for something else when I’m creating a look. Too Faced shadows have definitely got to be some of my favourite too, they’re so creamy and bendable and there doesn’t seem to be any difference on quality between the mattes and the shimmers. The only colour here that I think doesn’t live up to the standards of the others is the bright purple, for some reason I just don’t find it packs as much punch as the other shades. 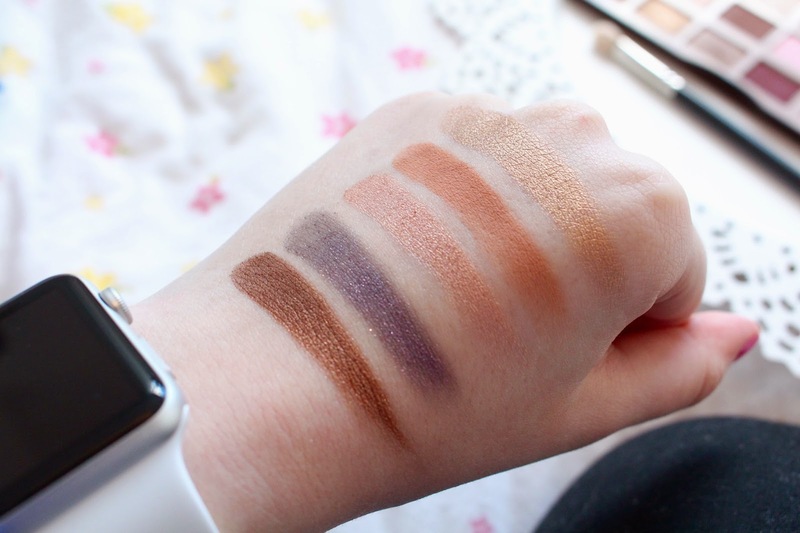 However, I have swatched it so I’ll let you decide! All in all though, its a perfect palette for everyday wear, and for something a little more dressy. 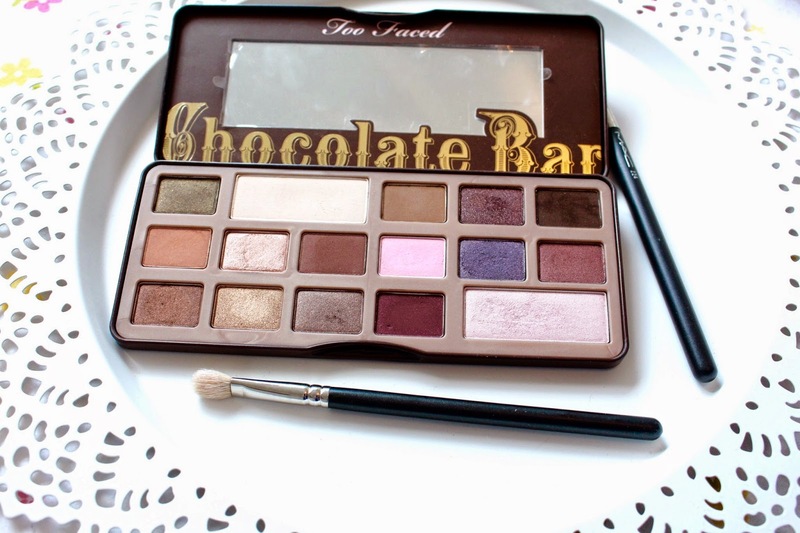 I love it – and I might even love it more than I love my Naked palette! 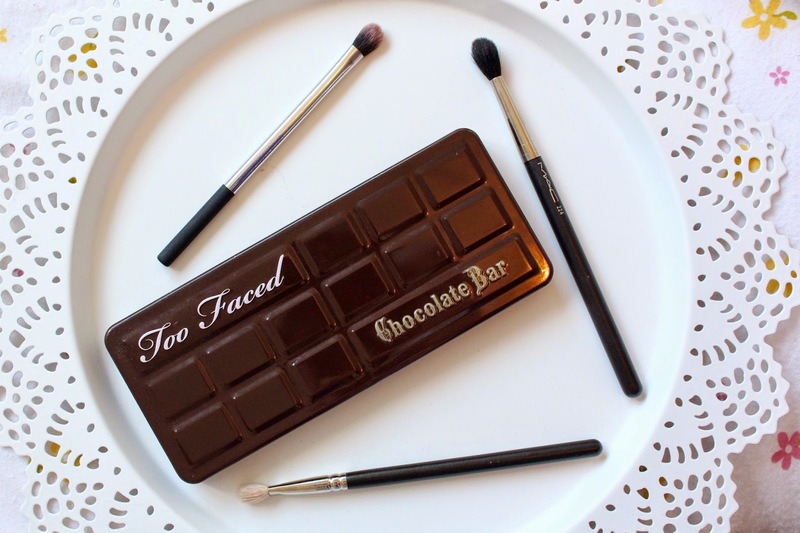 Have you tried anything good fro Too Faced? Next Post Makeup Revolution ‘Hot Spice’ Blush Palette!